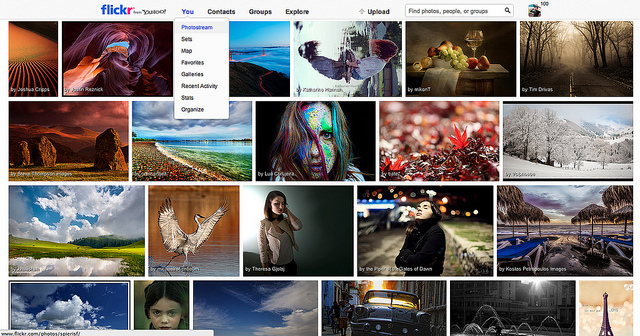 As soon as Marissa Mayer was named Yahoo’s CEO, people were extremely loud about “saving” Flickr . What’s left of the passionate photo community have been waiting for innovation, something that they can get behind and feel good about when they’re spending their time using the site. 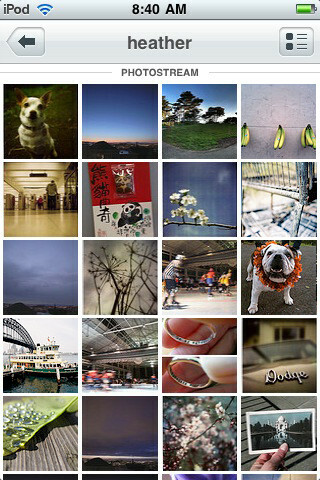 Today, the company has released a completely overhauled version of Flickr for iOS, its first update since Dec 21, 2011. You read that right, the app hasn’t had an update since last December. For some of us, we’ve moved on to other photo hosting and sharing services, and companies like Facebook and Google have taken a major bite out of Flickr’s powerful photographic stronghold. I’ve personally let my Flickr Pro account lapse, because there just wasn’t enough value in continuing to go back to it. That being said, Flickr still has an incredible number of photos on its service – Yahoo announced today that over 8 billion photos have been uploaded to date. The site itself felt outdated, the features just weren’t up to par with other services, and there was a bit of uneasiness on what the direction of Flickr was. The company hopes that this will change at least some of those fears. It makes sense, since the iPhone has been the most popular “camera” on Flickr for the past seven years. Our view on that is simple, the creator who is creating content has clear sharing intent, that’s their decision. We want to make the photo look as good as it can to take advantage of all platforms. The one thing that’s quite obvious with Flickr’s iOS overhaul, as well as the web updates that were pushed today, the company is going for consistency, everywhere. When users are on a mobile device, they should have a comfortable and familiar experience similar to what they’ve experienced on the web, and vice versa. To date, Flickr has simply not cashed in on that promise, but today’s update certainly pushes Yahoo in that direction. It was quite clear with Mail’s upgrade yesterday that this is an important mission for Yahoo! Let’s be completely honest here, the app you see on the left, the one from last year, is a piece of crap. The entire community knew it once it launched, and since it was never updated after, some felt like they might never see a new version again. Yes, it was that bad. Slow, as well. When I played with the new Flickr app on an iPhone 5 yesterday, it was ridiculously snappy, rendered photos quickly, and slid around navigation-wise with pin-point precision. This thing is well done. The photo size isn’t cropped, instead shrunk and displayed appropriately within all of the stream views. Turn your device into landscape for lightbox view. It’s a nice touch, and fast. The feature that stands out to me is the simple swipe to check out a stream of pictures, be it in someone’s stream, or even your own. That to me, is worth the price of admission and something other photo apps lack. The photo editing, both advanced and simple, are powered by Aviary, which will be familiar to current Flickr desktop users. 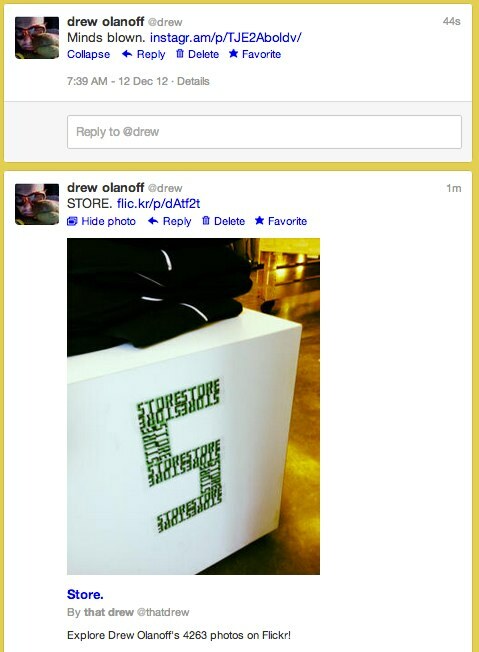 It’s also the second big deal for the company this week, having been a part of Twitter’s recent photo launch. It’s really easy to doctor up a photo, but I still feel that Google’s Snapseed has nailed the real desired user experience for this. Like on the Flickr website, with the new app, users can upload photos from their camera roll, add photos to Groups and Sets, tag people, and add venues via Flickr’s Foursquare integration. This is a very significant update for us. The last version update has been out there for some time. The way that I think about it is we’ve finally put photos front and center, and the old version was not as rich as far as display layers. At least the team is completely honest about the state of things, which you have to appreciate. Will this be enough to keep the community happy, as well as bring new people into the mix? We will see. Oh yeah…there are 16 filters, too, also powered by Aviary.